Please note that we use hello@urbanimmersive.com and make sure your email application does not block, or mark as SPAM, emails from this email address. 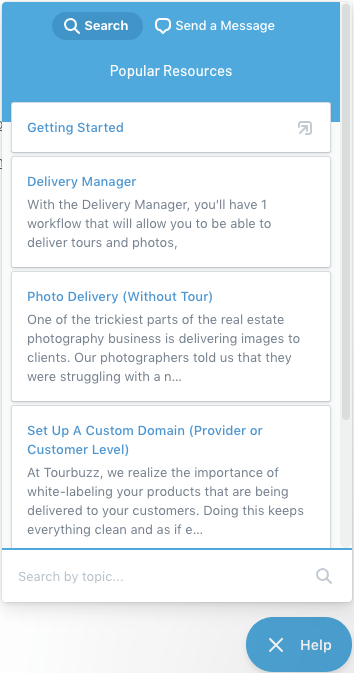 By using the Support Widget to contact us we are able to gather some additional context, insights into what you were doing, what tour you were working in, etc, prior to your outreach. This added context can often help us help you much more quickly! 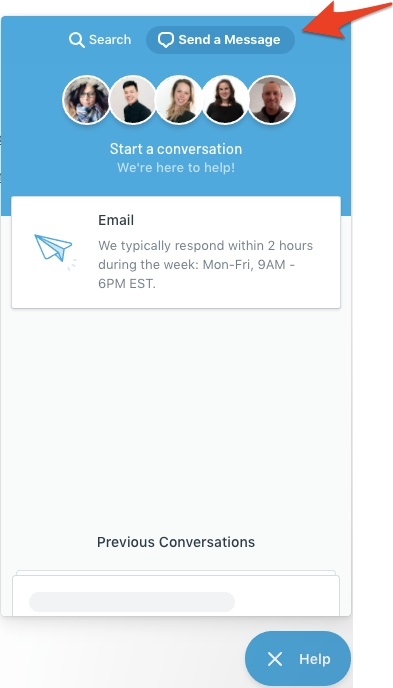 Using the Support Widget not only provides a way to search and read relevant support documentation, and to contact us if you need assistance -- it also provides you a way to view and update your previous conversations with us! 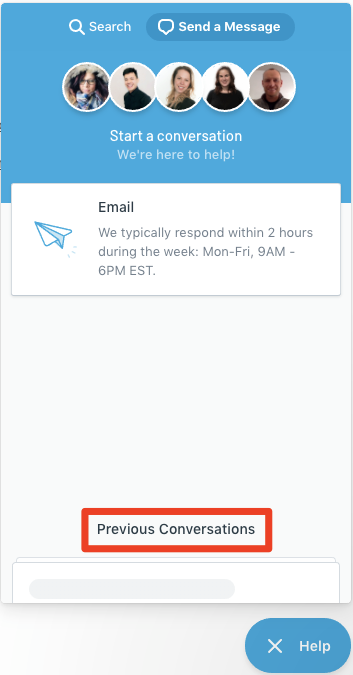 In addition to the support widget, you can always get in touch with us by writing to hello@urbanimmersive.com. 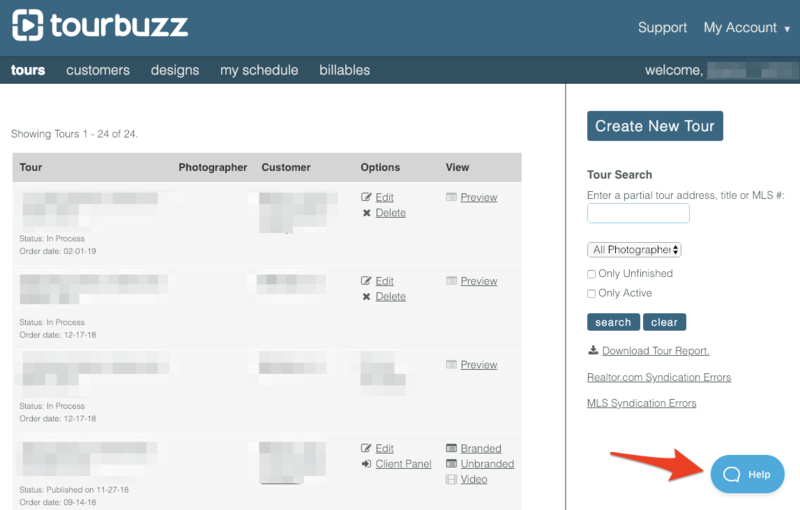 Any conversations we have via email will also be viewable via the Support Widget when logged in to your account (provided you wrote to us using the email address that is associated with the Tourbuzz account you log in with).